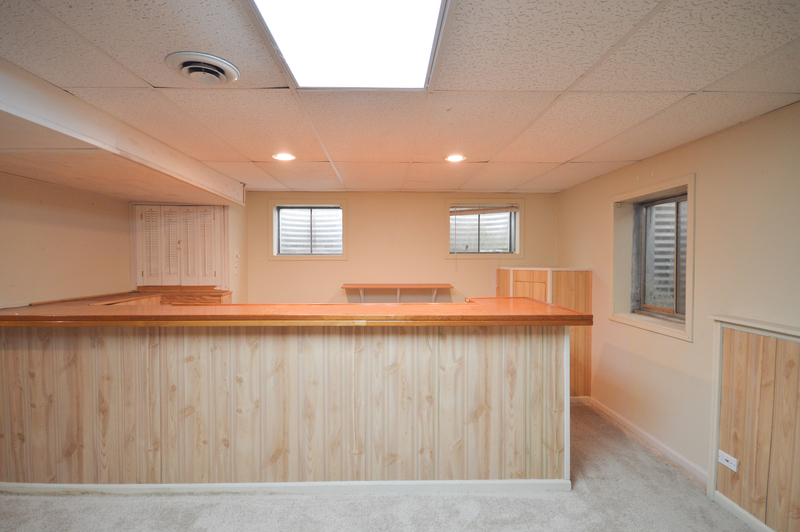 LIGHT, BRIGHT, SEE THIS “HAUS” TONIGHT! 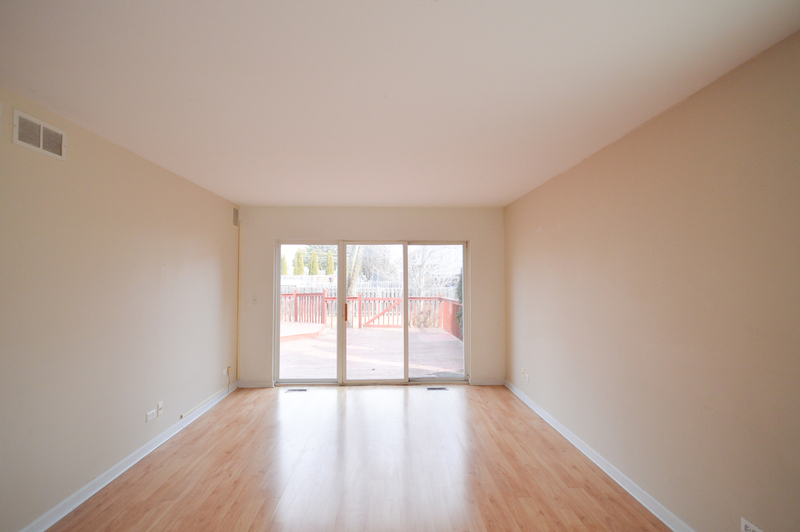 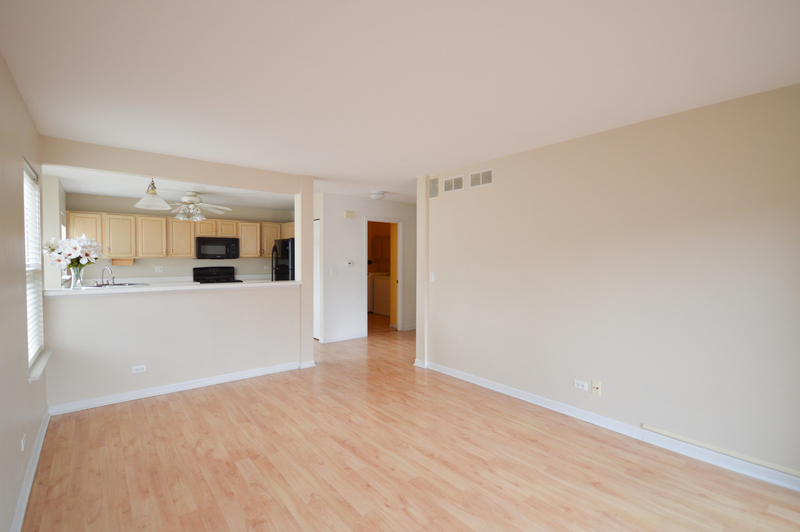 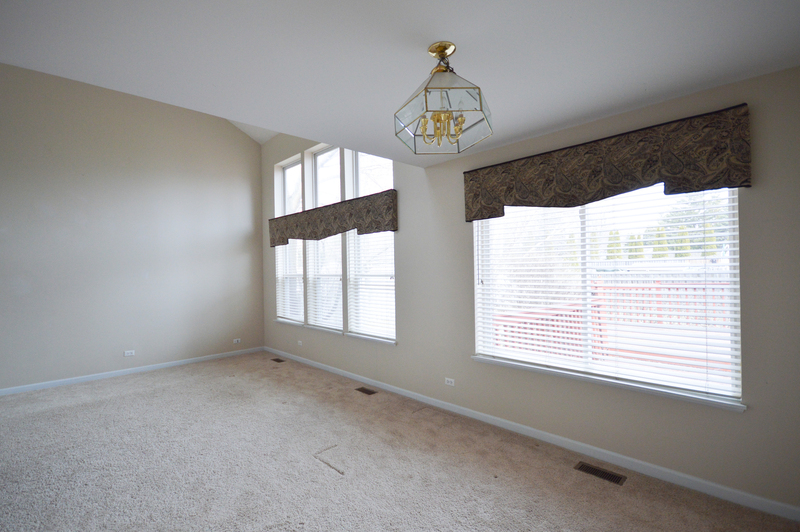 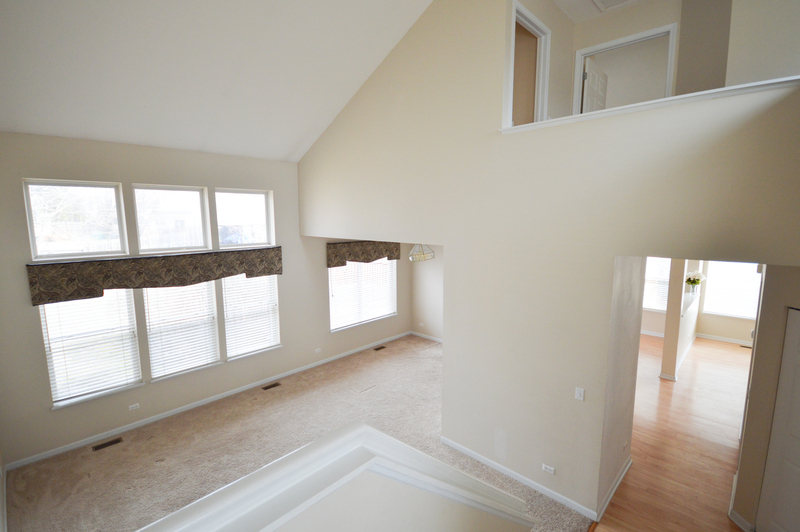 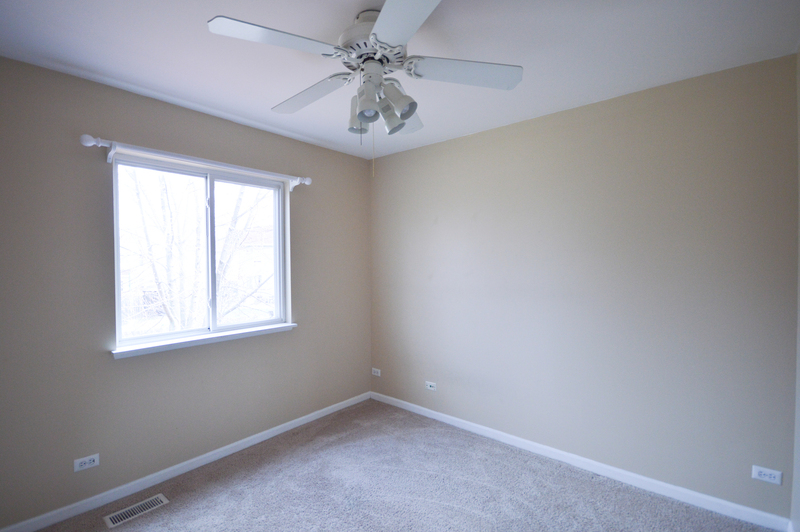 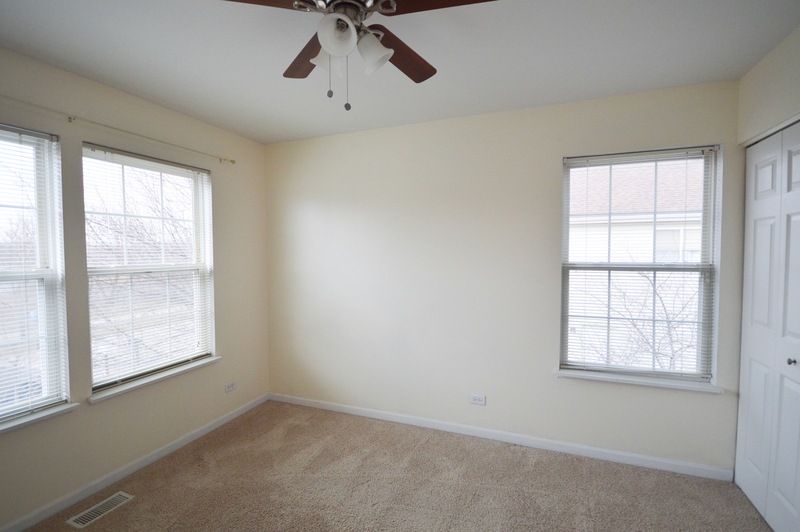 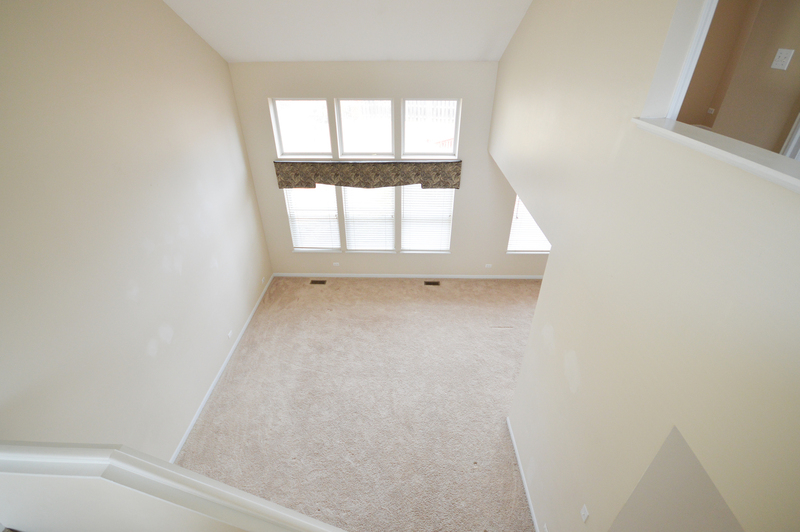 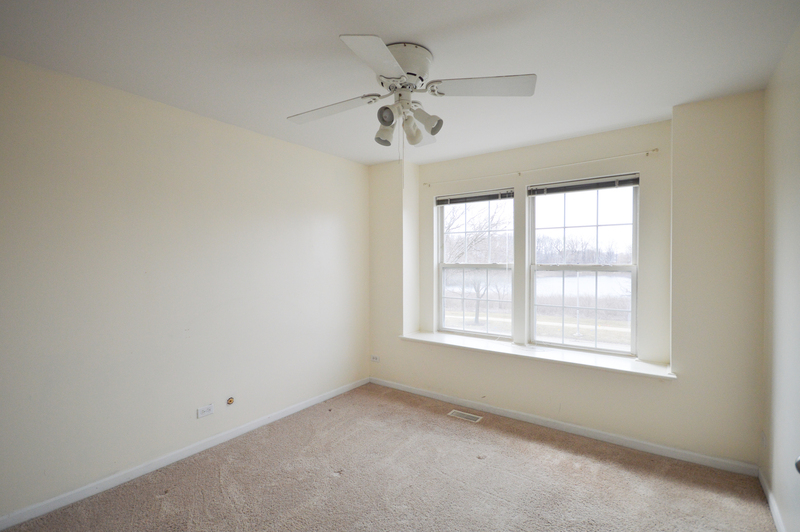 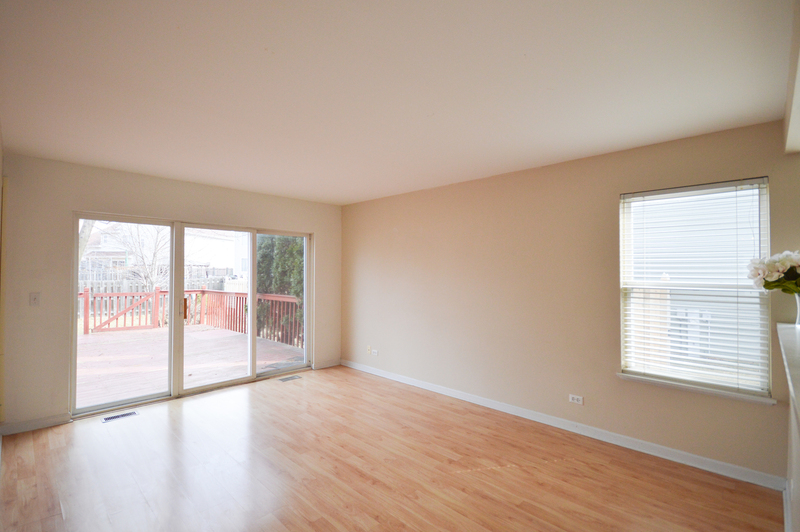 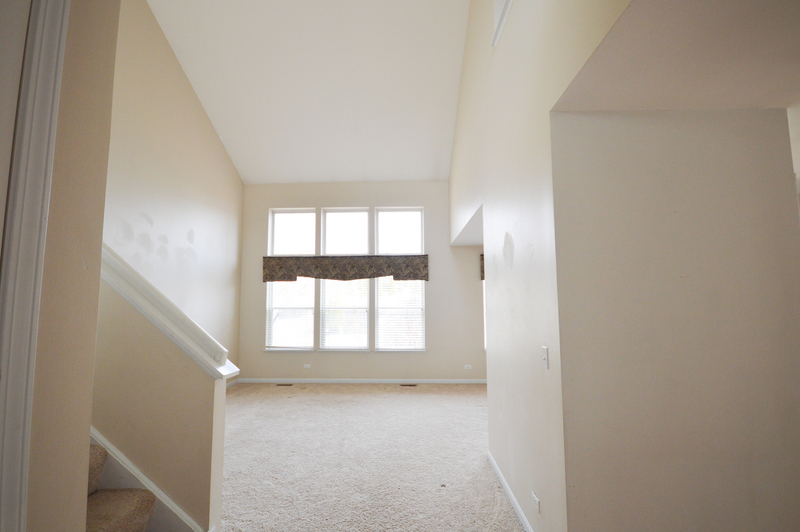 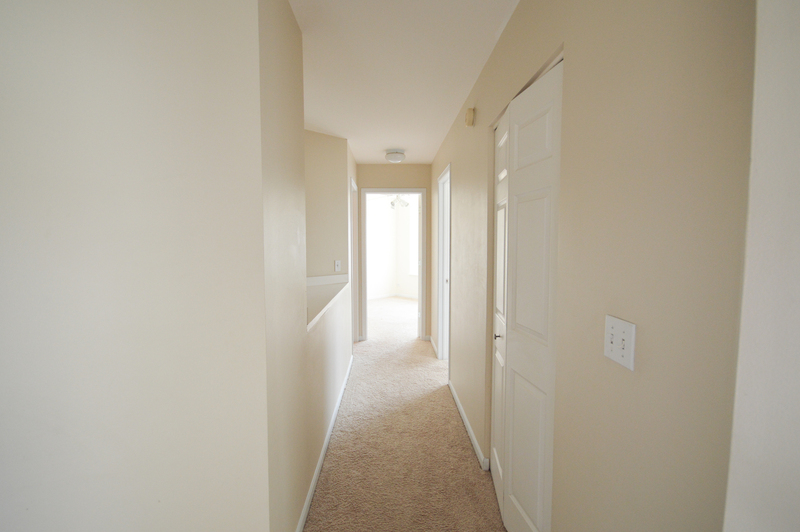 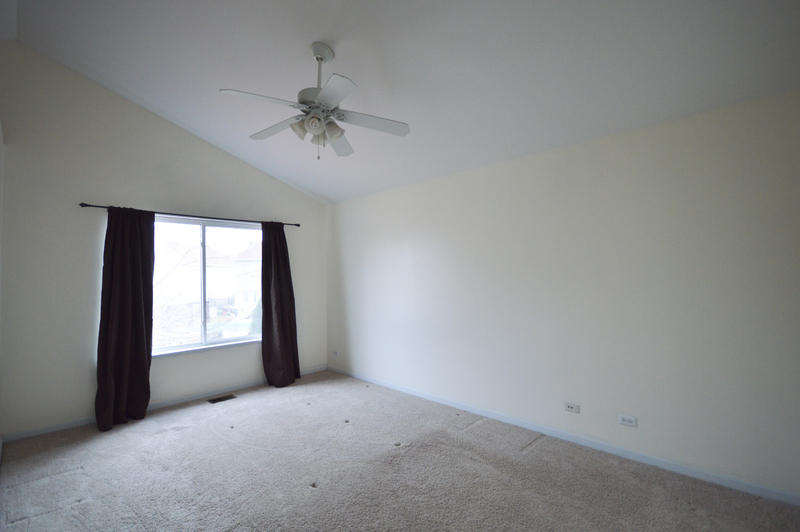 FRESHLY PAINTED, NEW CARPETING AND AVAILABLE FOR IMMEDIATE OCCUPANCY! 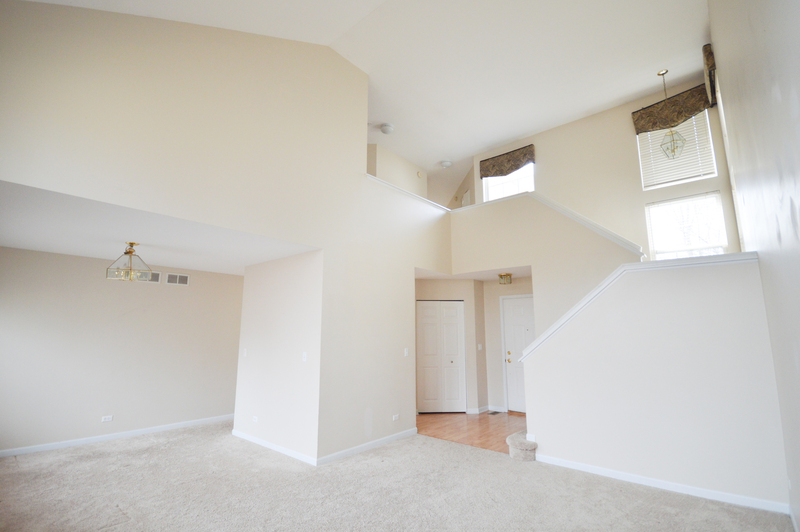 LARGE ROOMS, OPEN FLOOR PLAN AND SOARING CEILINGS WILL DELIGHT THE BUYER LOOKING A FABULOUS HOME. 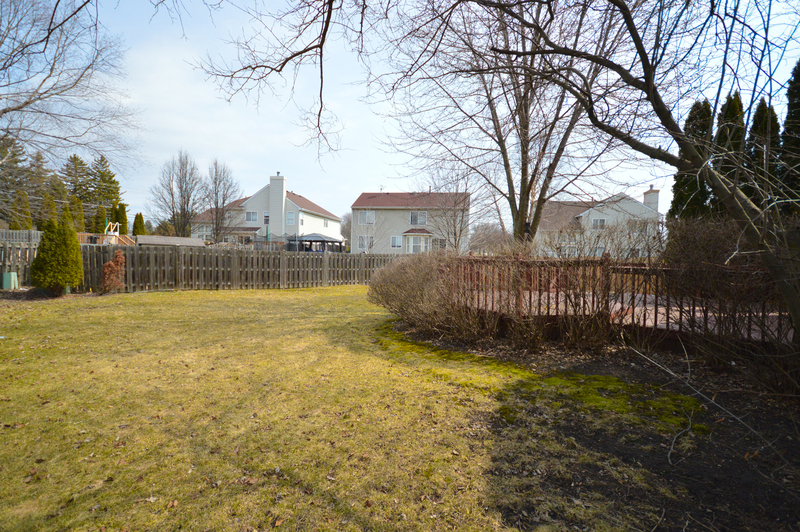 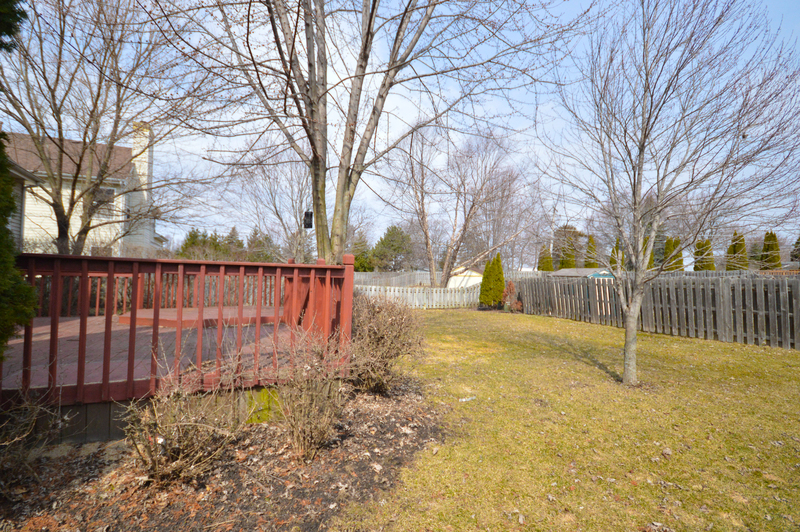 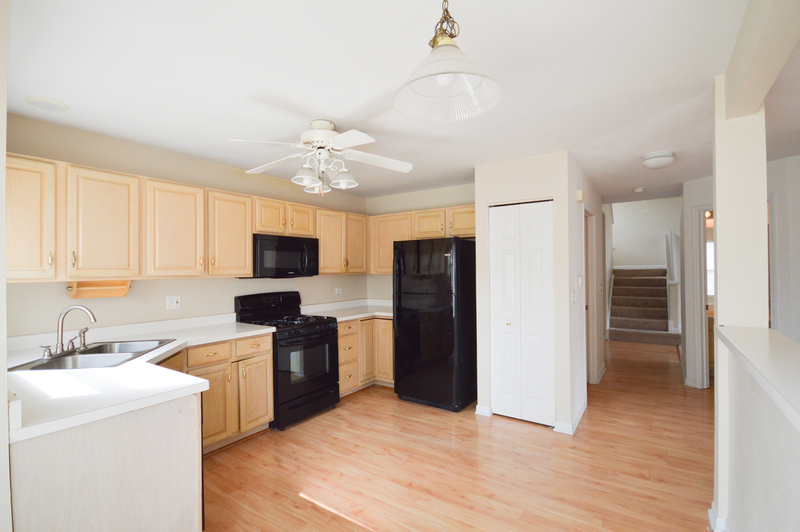 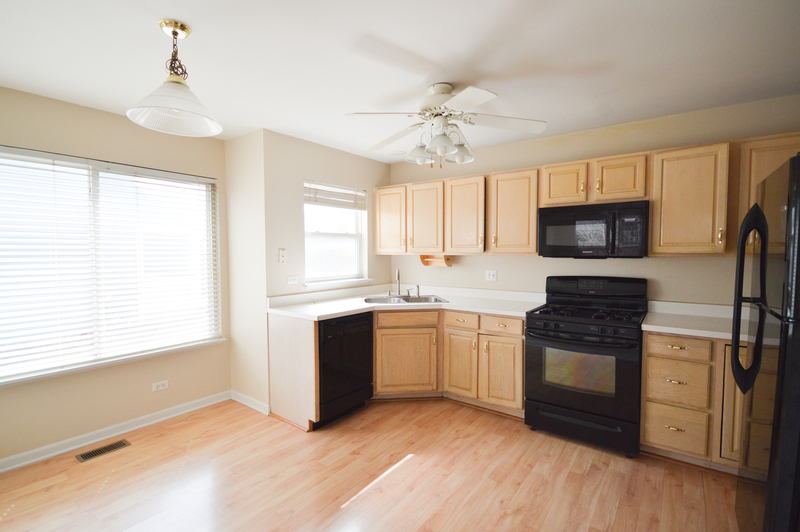 KITCHEN WITH EAT-IN AREA OPENS TO FAMILY ROOM WITH WINDOWS TO LUSH LANDSCAPED FENCED YARD WITH HUGE DECK. 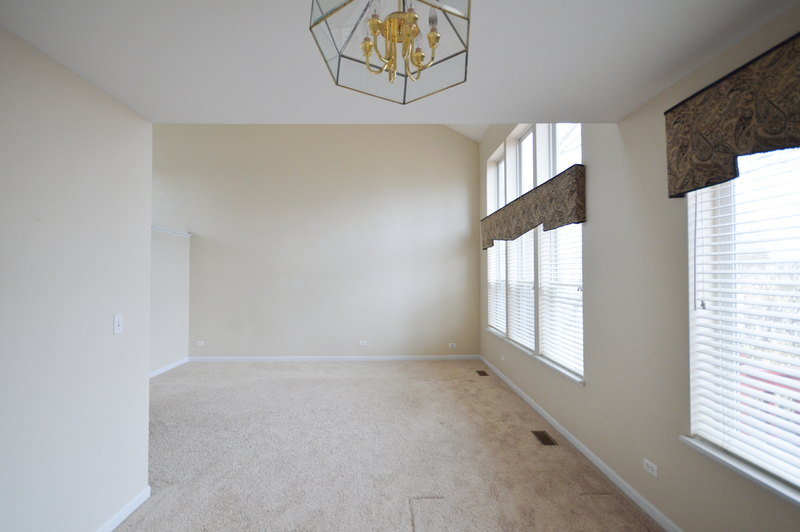 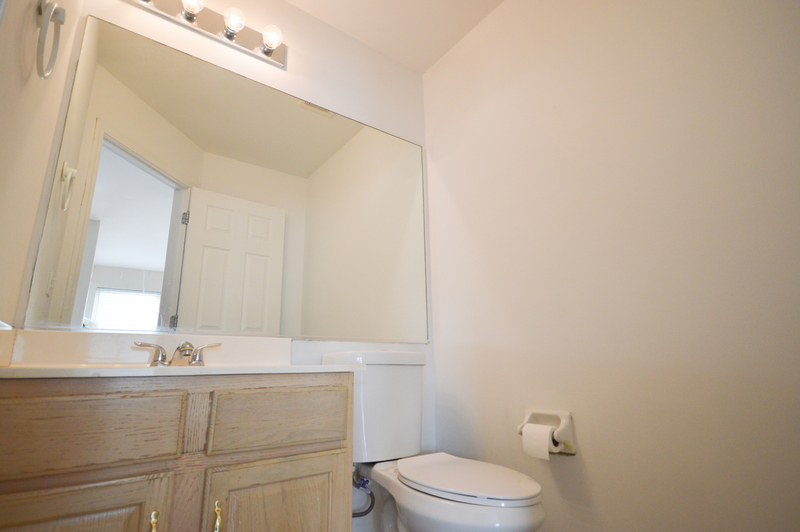 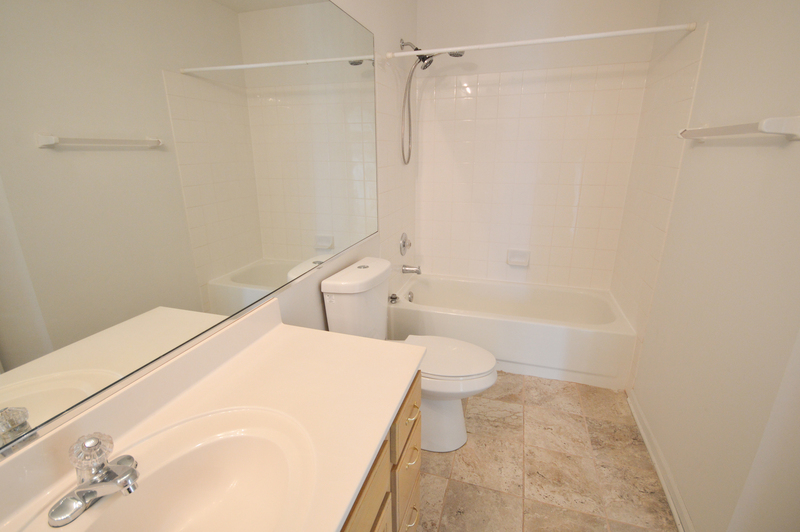 ROMANTIC MASTER SUITE INCLUDES GRAND WALK-IN CLOSET, VAULTED CEILING, SKYLIGHT AND SOAKING TUB. 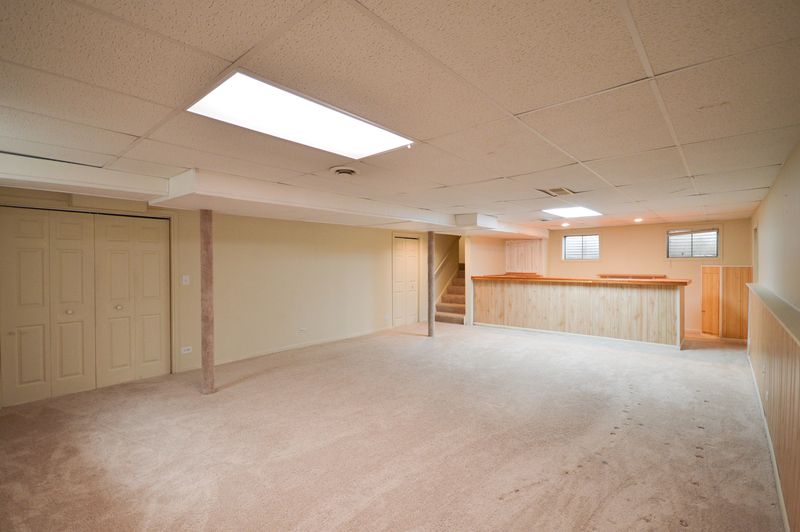 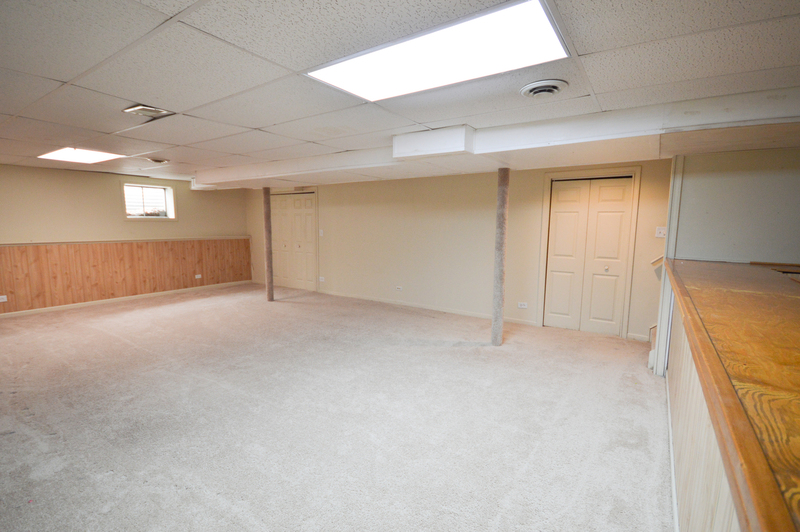 FINISHED BASEMENT WITH DRY BAR, BUILT-IN STORAGE AND HUGE UTILITY ROOM. 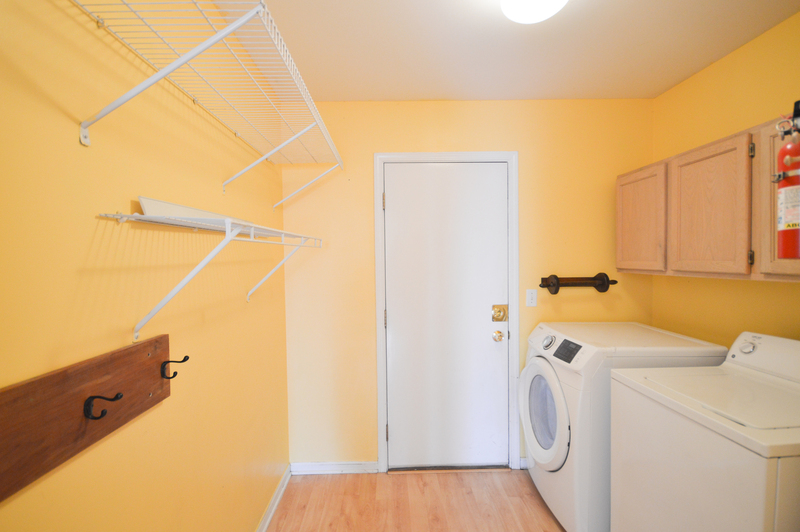 MAIN FLOOR LAUNDRY ROOM LEADS TO ATTACHED GARAGE. 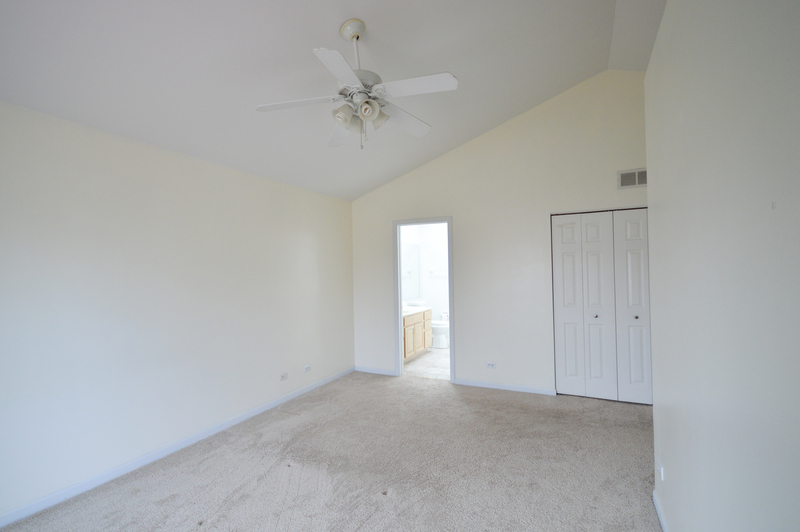 CEILING FANS THROUGHOUT, DOES NOT BACK TO TRAIN OR SHOREWOOD. 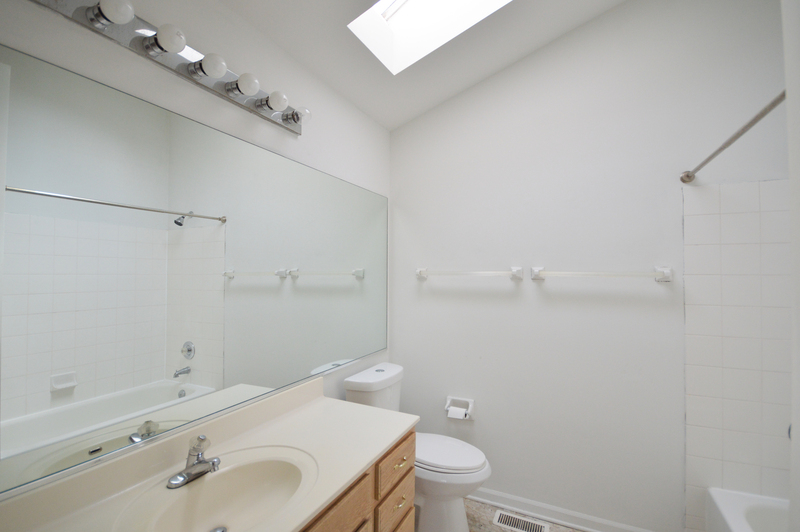 FURNACE, CENTRAL AIR AND ROOF 2014. 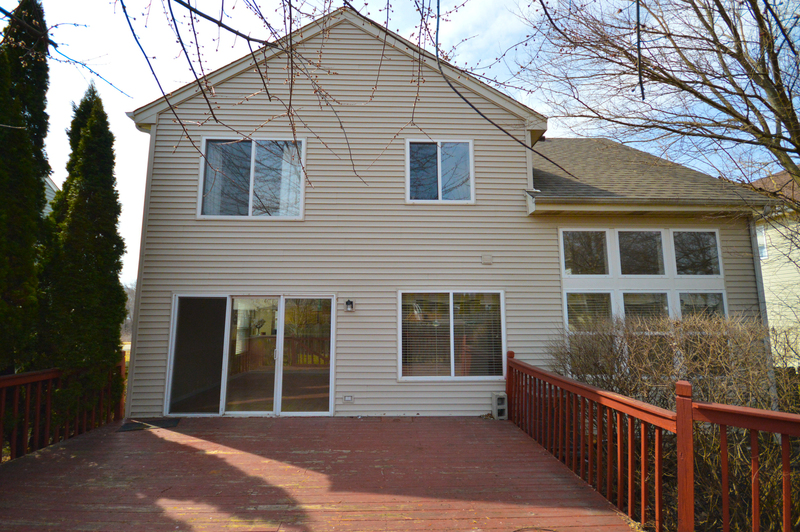 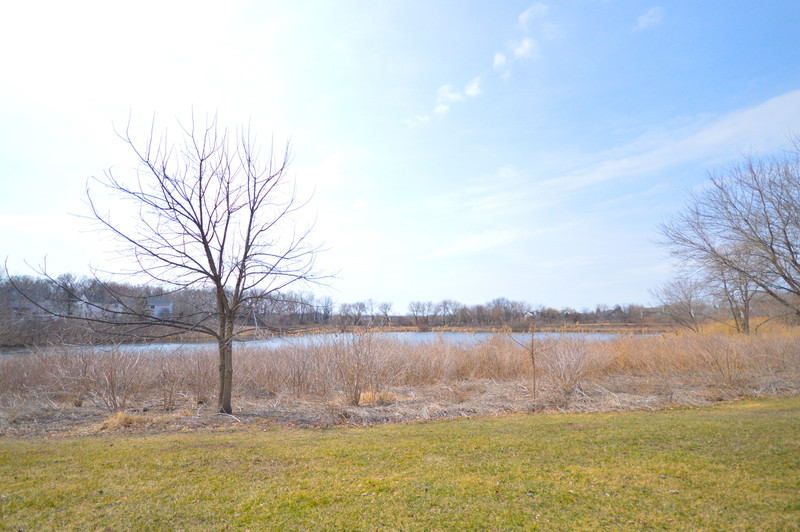 FRONT OF THIS HOME FACES OPEN SPACE AND POND. 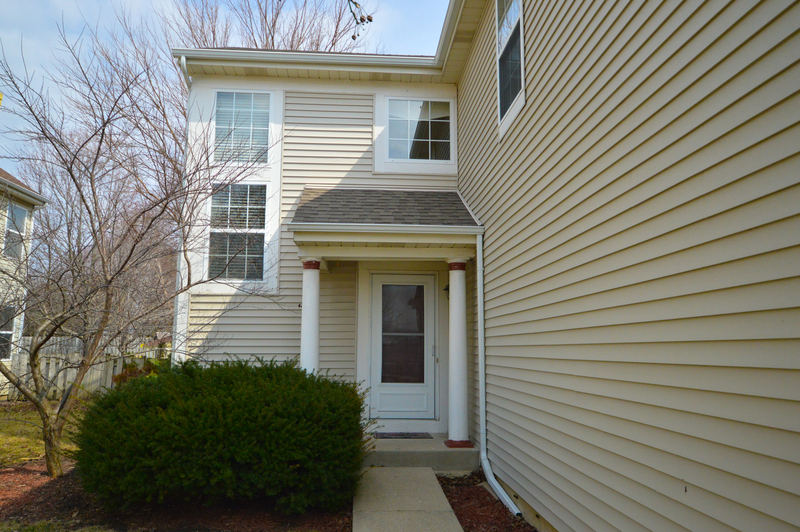 SHOW AND SELL THIS LOVELY HOME TODAY!